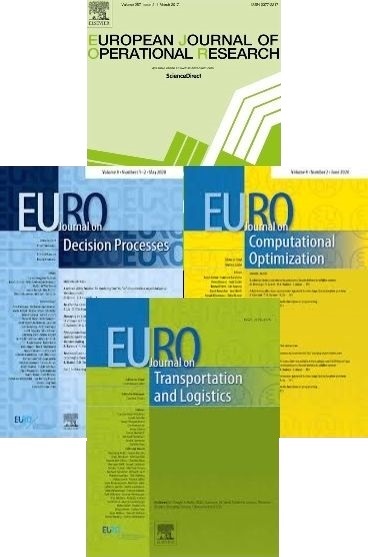 In 2012 EURO introduced 3 new annual awards for papers published by EJOR: best survey paper; best application paper; and best theory/methodology. 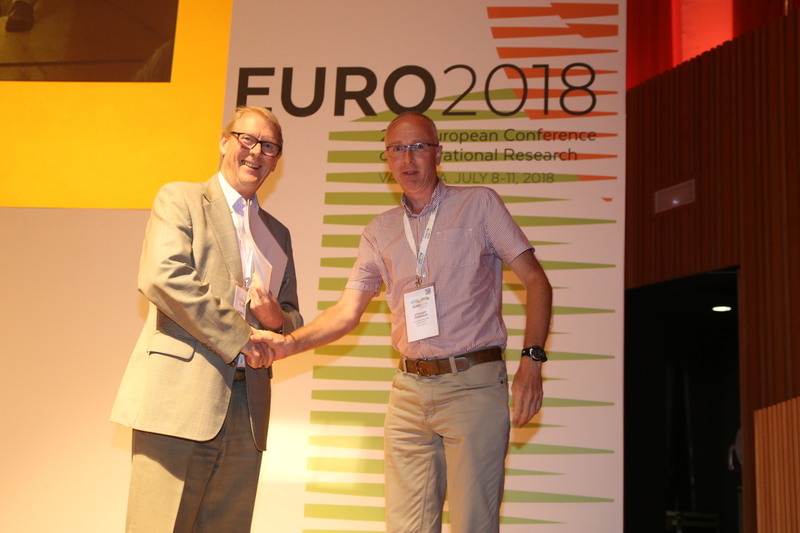 Winners for each category will be selected by a jury and an award of €1,000 will be presented at the following EURO-k or IFORS conference. 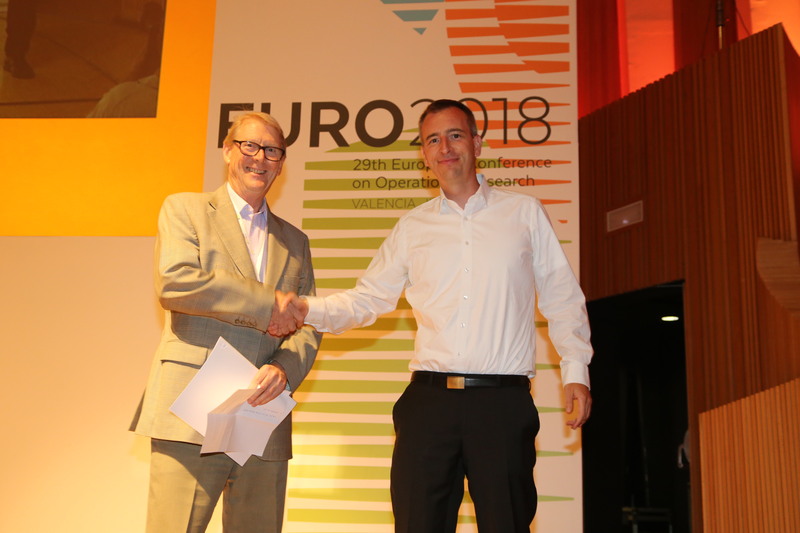 EURO will pay the registration fee for one representative of each paper. Detailed information is given in the guidelines. 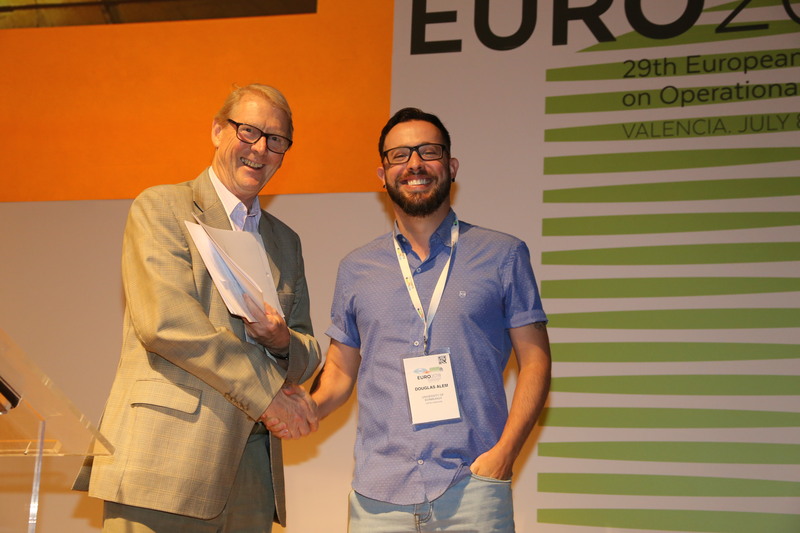 Innovative Applications of OR: Douglas Alem, Alistair Clark, Alfred Moreno. Stochastic network models for logistics planning in disaster relief. Review: Michael J. Mortenson, Neil F. Doherty, Stewart Robinson. Operational research from Taylorism to Terabytes: A research agenda for the analytics age. Theory and Methodology: Dominik Goeke and Michael Schneider. Routing a mixed fleet of electric and conventional vehicles.